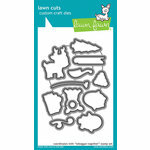 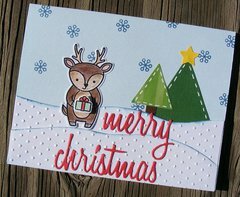 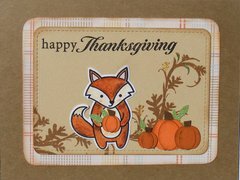 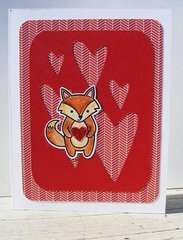 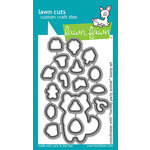 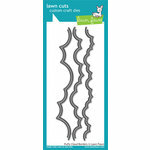 The Lawn Fawn Lawn Cuts Collection Party Animal Dies will make your next project come alive. 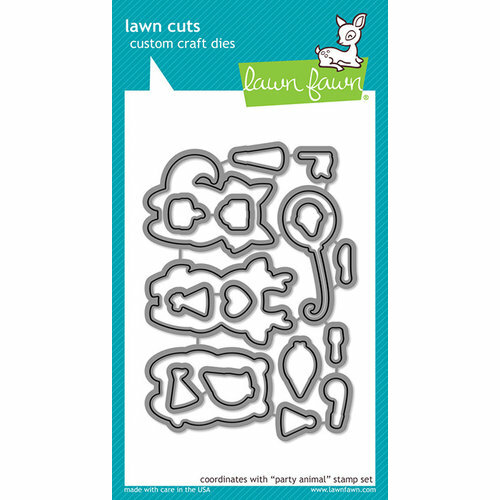 Designed from high-quality steel, they can cut through most cardstock, which will help you craft impressive layouts. 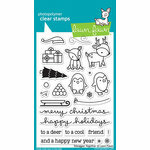 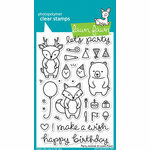 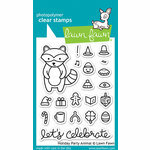 These dies are compatible with the Party Animal Stamp Set for extra decorative opportunities. 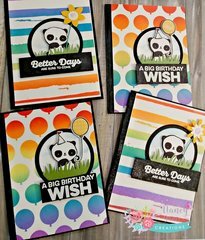 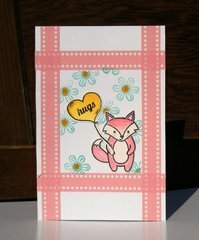 Dies range in size from approximately: 0.25" x 0.5" - 2" x 1.75"
These are great dies - they match up with the stamped images perfectly.